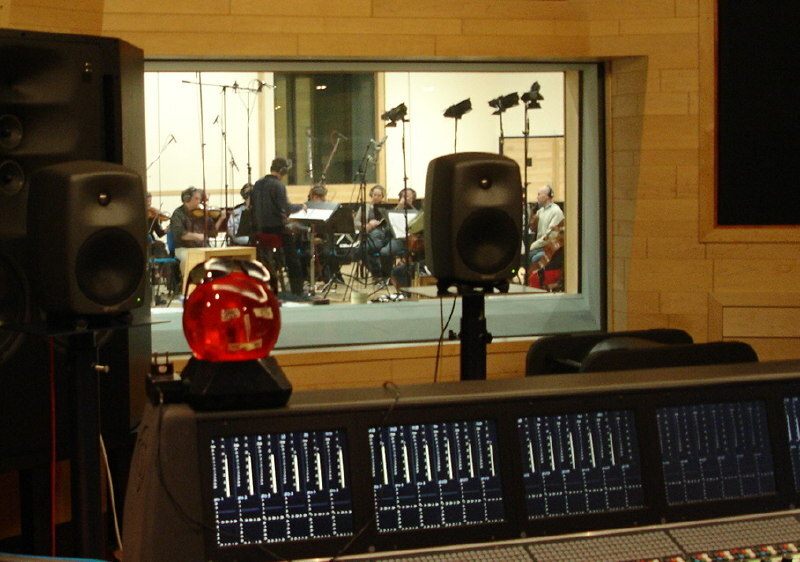 recorded for the movie "Christmas in Paris" (director : Hans Royaards) and featuring Toots Thielemans (harmonica). Available on the cd of the soundtrack, Christmas in Paris. Galaxy studio, Mol (B), Oct. 27, 2008.